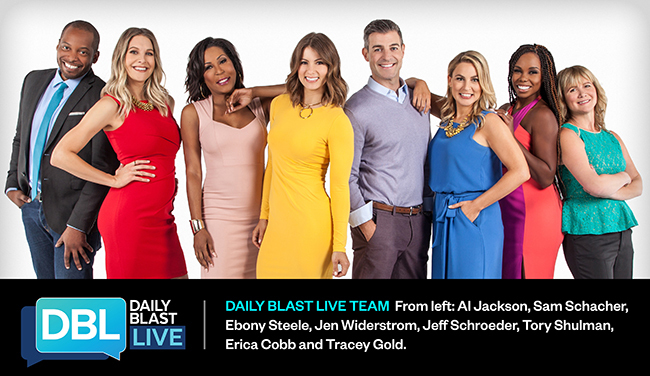 Tegna has named the hosts for it’s new show debuting this Fall, Daily Blast Live. 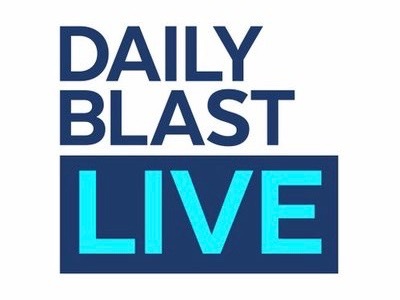 Daily Blast Live is a 30-minute daytime news and entertainment show that will air across various platforms in 36 Tegna markets and nationally on Facebook and YouTube. 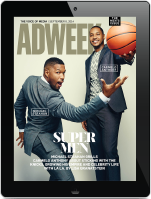 The show will feature well-known names in television, fitness, sports and comedy. “We’re incredibly excited and fortunate to have such a variety of talented hosts comprise our robust on-air team for DBL,” said Bob Sullivan Tegna’s senior vice president of programming. The hosts will share expertise and options on daily news, trending topics and buzz worthy topics on social. Here is a full list of the hosts. The show debuts September 11th with seven live half hour feeds across markets and live streams on the show’s Facebook page. Erica Cobb: a seasoned correspondent and football fanatic who has been heard on radio stations spanning the Chicago, Denver and Sacramento areas, Cobb has also appeared as a football pre-game correspondent for several television stations, including Denver’s TEGNA-owned NBC affiliate, 9NEWS (KUSA). Al Jackson: the stand-up comedian, writer and TV/radio personality is widely known for his “Comedy Central Presents: Al Jackson” special and hosting role on BBC’s “Officially Amazing” series. Sam Schacher: a broadcast journalist who previously appeared on CNN, was a co-host on HLN’s “Dr. Drew” and contributed to the Huffington Post. She has also hosted and produced the popular internet show, Pop Trigger, since 2012. Jeff Schroeder: the reality TV veteran who has appeared on “Big Brother,” “Amazing Race” and “Marriage Boot Camp.” He conducts the post-interviews online for “Big Brother,” the show where he met his wife. Ebony Steele: a comedienne, serial entrepreneur and former co-host of “The Rickey Smiley Morning Show” who is highly recognized from FOX’s “Dish Nation.” She has been named one of Radio Facts’ Top 30 Women in Media. Tory Shulman: a stand-up comic and UCB Improviser who is the Pop Culture Correspondent at FOX LA and the co-host on “Sam in the Morning,” airing on LA Talk Radio. She’s also been an on-air host for ReelzChannel. Jen Widerstrom: a fitness expert, life coach, best-selling author and cover model who was the undefeated trainer on “The Biggest Loser” and currently serves on the advisory board for SHAPE Magazine. The show will be produced out of KUSA in Denver and air in 36 TEGNA markets across the country.